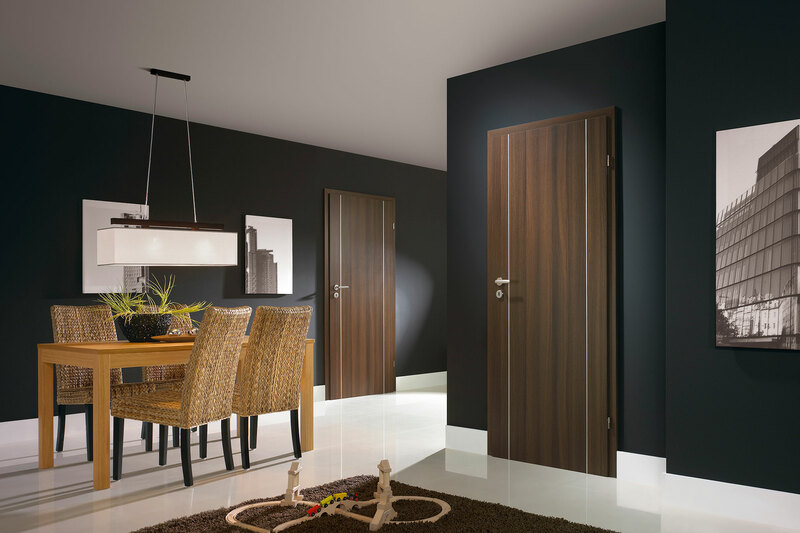 The eco veneer Porta doors capture the beauty of natural wood combined with the eco friendly, man-made veneers for a great value. 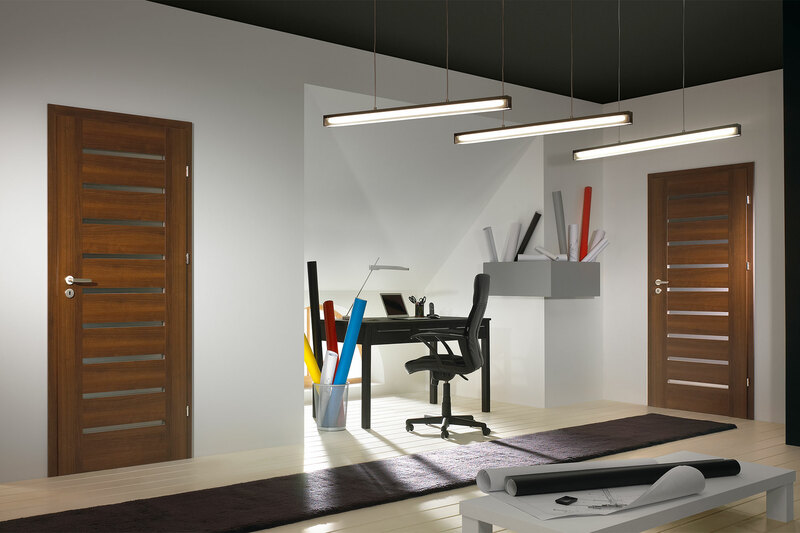 The sleek minimalist designs lend themselves well to any modern home. 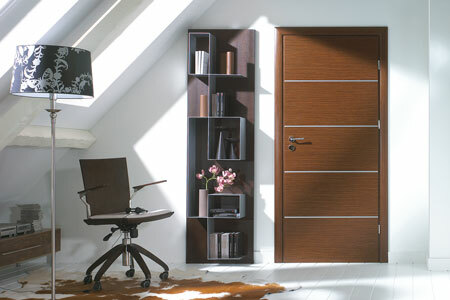 Every single door is made with the finest European craftsmanship and utilizes superior technology. 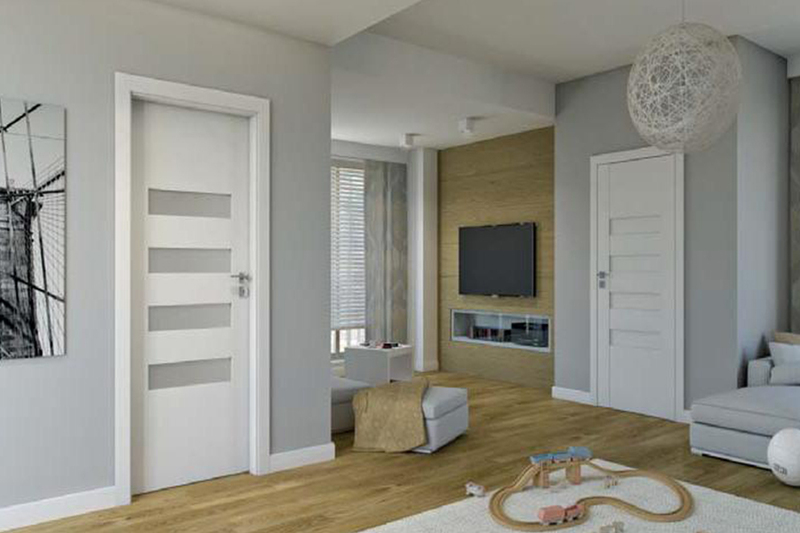 Each door comes with magnetic locks and handles, concealed hinges, and three different options for lock functions. 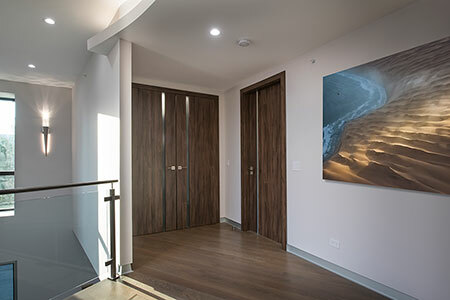 read more» All of these extraordinary features are included in the standard pricing options, providing you a high quality doors at an incredibly good value. 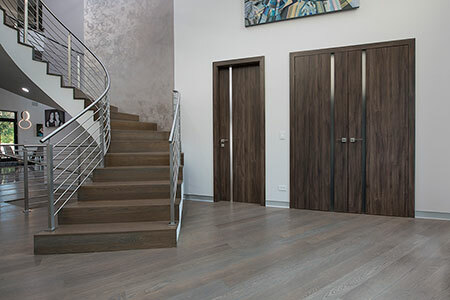 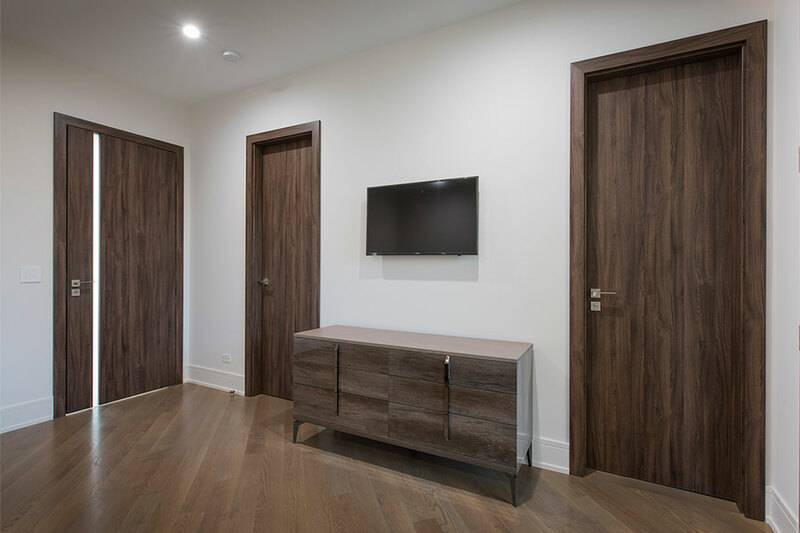 The eco veneer line is offered in a variety of colors and styles, including Oak, Mahogany, Wenge, and Walnut, making Doors For Builders your one stop shop for all your door needs. 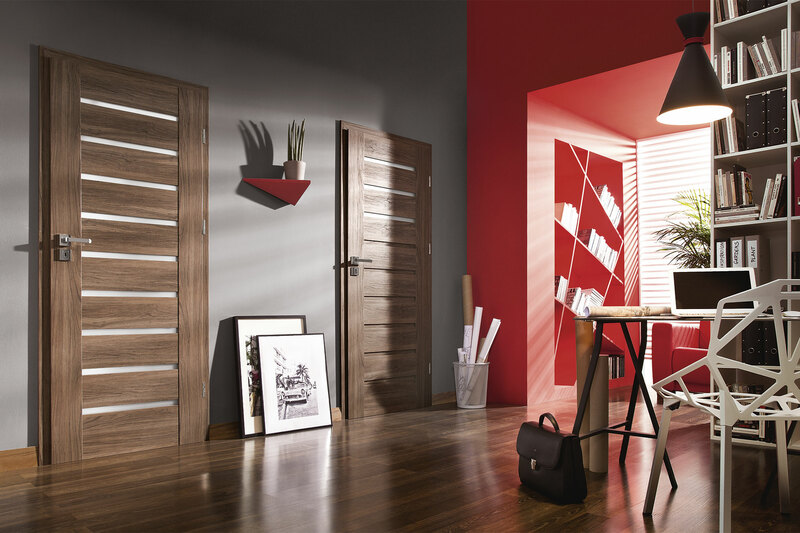 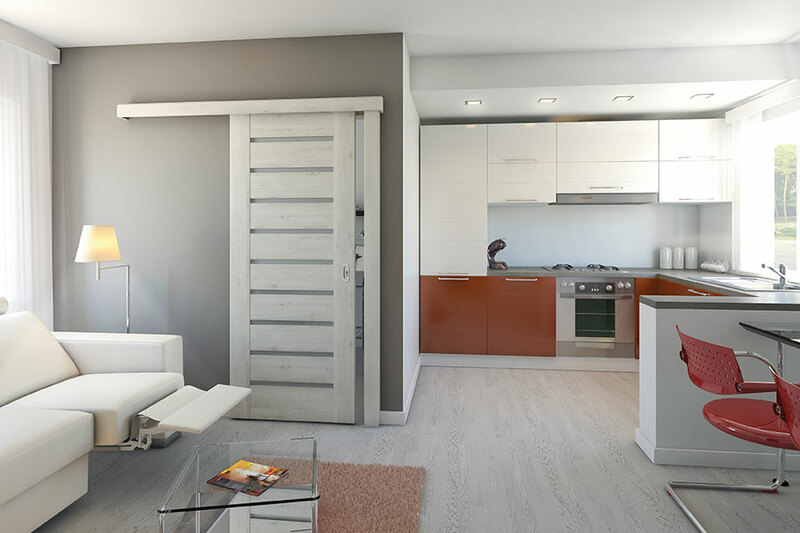 In addition, select models of Porta doors come in a white painted finish that is used in high quality furniture. Our team will work tirelessly to meet any and all of your expectations, guaranteeing your satisfaction. Make sure to visit our Modern Eco Veneer Interior Doors FAQ if you have any additional questions. 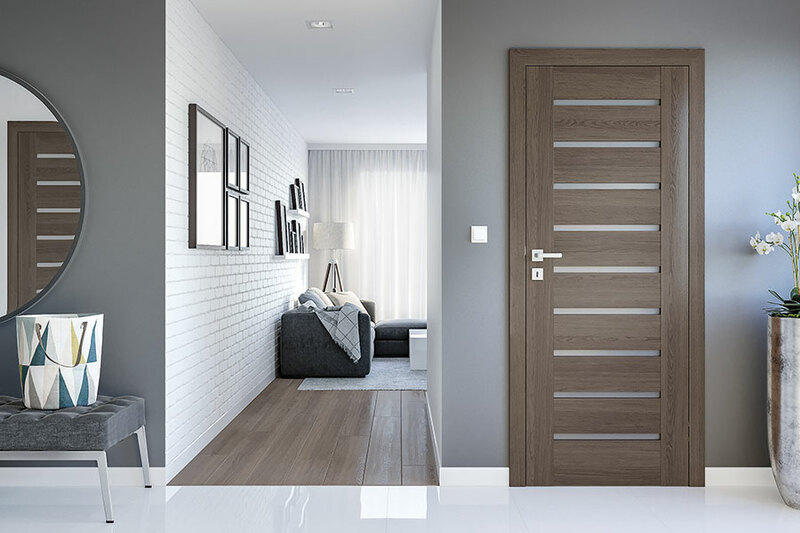 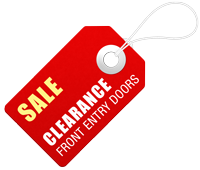 All of these extraordinary features are included in the standard pricing options, providing you a high quality doors at an incredibly good value. The eco veneer line is offered in a variety of colors and styles, including Oak, Mahogany, Wenge, and Walnut, making Doors For Builders your one stop shop for all your door needs. 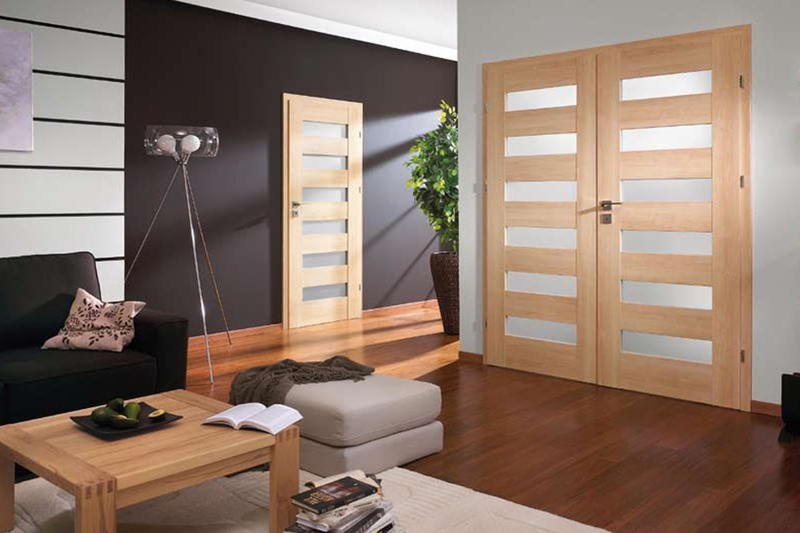 In addition, select models of Porta doors come in a white painted finish that is used in high quality furniture. Our team will work tirelessly to meet any and all of your expectations, guaranteeing your satisfaction. Make sure to visit our Modern Eco Veneer Interior Doors FAQ if you have any additional questions.